BUILDER/INVESTOR ALERT. TAKE ADVANTAGE OF CURRENT MARKET! 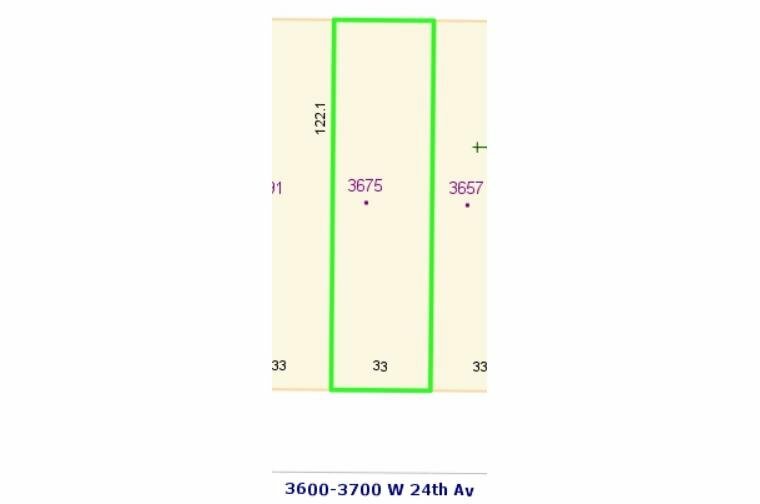 33x122 lot with back lane waiting for you to rebuild/build new. Sold "as is where is" as land at below assessed value. 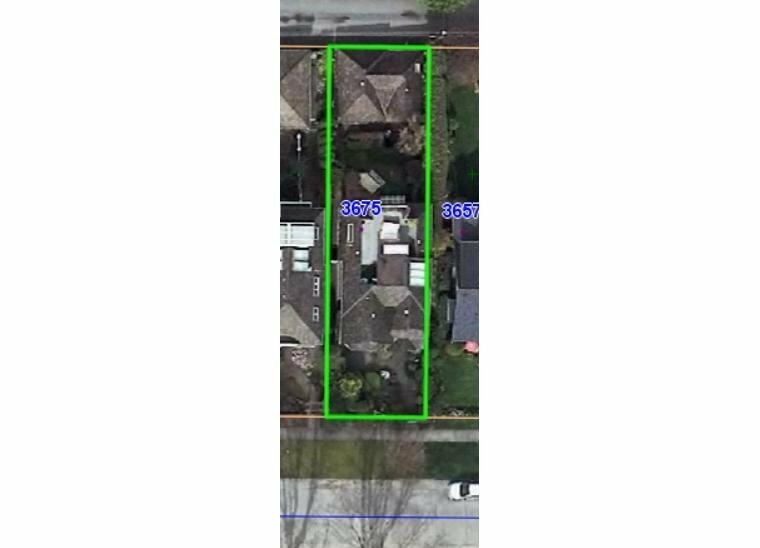 PRIME DUNBAR LOCATION lot with GREAT North Shore views when built. Buyer to demolish existing building. All dimensions are approximate, buyer to verify if consider important.